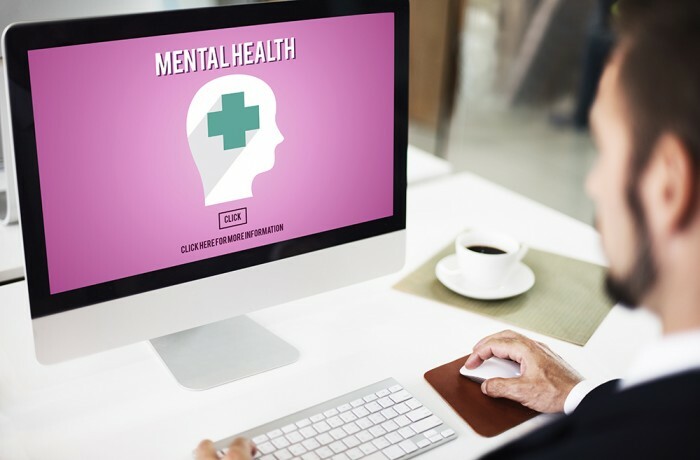 In 2004, the Office of Mental Health and Substance Abuse Services (OMHSAS) Advisory Committee formed a Recovery Workgroup, tasked to explore how to transition the adult mental health system in Pennsylvania into a more recovery-oriented approach. The Recovery Workgroup was convened, by invitation, to discuss the process of developing a blueprint for building a recovery-oriented service system in Pennsylvania. This collaboration of broad-based stakeholders resulted in A Call for Change, a document that would outline a destination for Systems Transformation and provide guidance on strategies for how to get there. Because A Call for Change focused on transforming the adult-serving behavioral health system, in 2010, the OMHSAS Children’s Bureau proceeded with developing a document to guide transformation of the child-serving system to one that promotes resiliency for children, youth, and their families. A Call for Change: Transformation of the Children’s Behavioral Health System in Pennsylvania was drafted as a strategic plan, identifying an ideal array of services, goals, and prioritized action steps to achieve systems change. Several years have passed since these documents were developed. 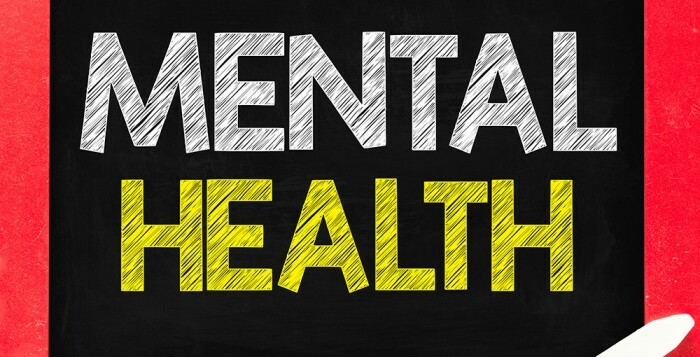 In the Fall of 2018, the OMHSAS Mental Health Planning Council challenged OMHSAS to re-visit A Call for Change, to assess how far Pennsylvania’s behavioral health system that serves children, youth, and their families, as well as adults and older adults, has progressed with transformation, and to identify priorities for future efforts. OMHSAS agreed to support the assessment of progress and the issuance of A Call for Change, 2019. The assessment phase will include regional on-site listening sessions, intended to generate broad-based stakeholder input and dialogue. The schedule for the regional listening sessions is available here with newly scheduled options and rescheduled dates for the Southeast Region. 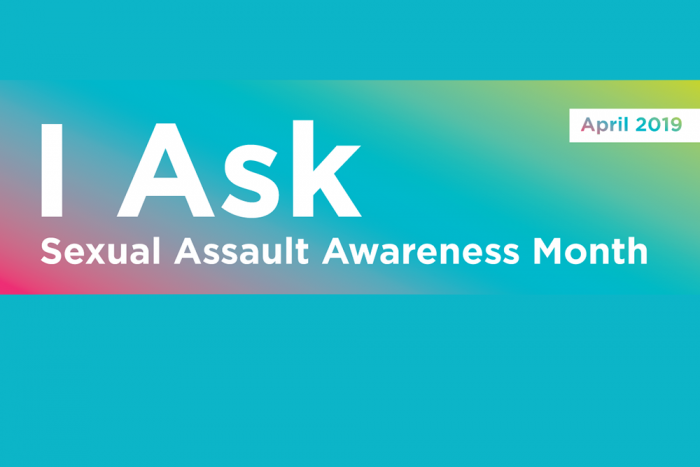 In addition, OMHSAS is posting an online survey to obtain input from stakeholders who are unable to attend a session. 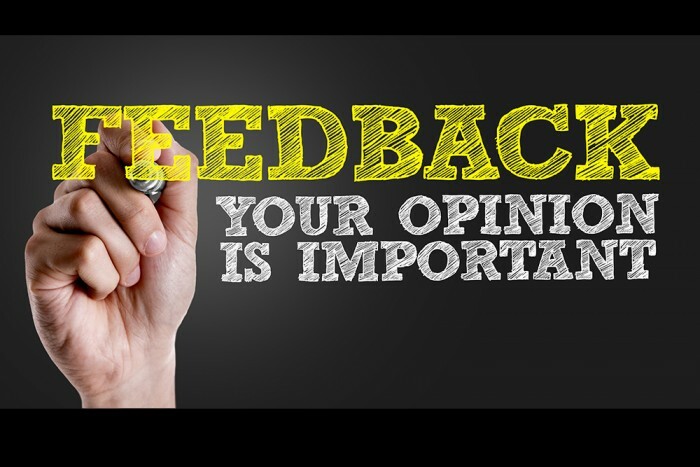 The survey can be accessed at through May 1, 2019 at this link. Any questions or comments related to the Call for Change Project can be directed here. In continuing with our member benefit to assist you with Value-Based Payment (VBP) methodologies, RCPA, with Health Management Associate (HMA), has facilitated several discussions on the transition to accountable care, VBP concepts, and organizational readiness. HMA, in collaboration with CohnReznick, has developed a web-based VBP Readiness Assessment Tool to evaluate your readiness for VBP. This VBP Readiness Assessment Tool is usually offered to providers for $2,500 per member. RCPA has partnered with HMA to secure this tool for $2,125 per member; if more than 30 RCPA members purchase the assessment, the price will be reduced to only $1,800 per organization. 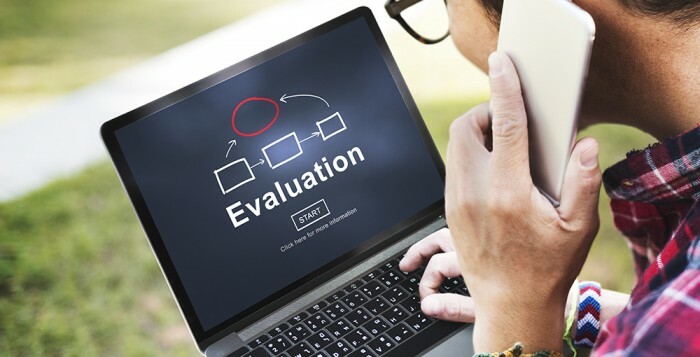 HMA will work to enroll participating providers, secure your agreement to the tool’s end user license agreement, and provide you with both online and PDF versions of the appropriate readiness assessment tool. We look forward to your participation with this assessment tool. Please contact Suzanne Daub or Meggan Schilkie for questions and additional information. CMS is also finalizing changes that will make improvements to Medicare Advantage and Part D Star Ratings so that consumers can identify high-value plans. The final rule updates the methodology for calculating Star Ratings, which provide information to consumers on plan quality. The new Star Ratings methodology will improve the stability and predictability for plans and will adjust how the ratings are set in the event of extreme and uncontrollable events such as hurricanes. The final rule will improve the quality of care for beneficiaries dually eligible for Medicare and Medicaid who participate in Dual Eligible Special Needs Plans (D-SNPs). These beneficiaries usually have complex health needs; if they have a complaint about their healthcare or about access to items and services, they have to work with multiple organizations, one responsible for Medicare benefits and another responsible for Medicaid benefits, in order to file an appeal. The final rule will create one appeals process across Medicare and Medicaid, which will make it easier for enrollees in certain D-SNPs to navigate the healthcare system and have access to high quality services. The final rule will also require plans to more seamlessly integrate Medicare and Medicaid benefits across the two programs, such as notifying the state Medicaid agency (or its designee) of hospital and skilled nursing facility admissions for certain high-risk beneficiaries, to promote coordination of care for these patients. 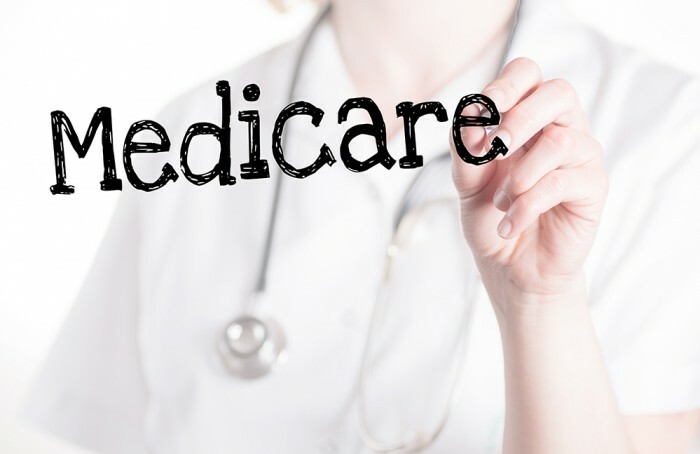 The fact sheet on the CY 2020 Medicare Advantage and Part D Flexibility Final Rule (CMS-4185-F) can be found here. The final rule can be downloaded from the Federal Register. 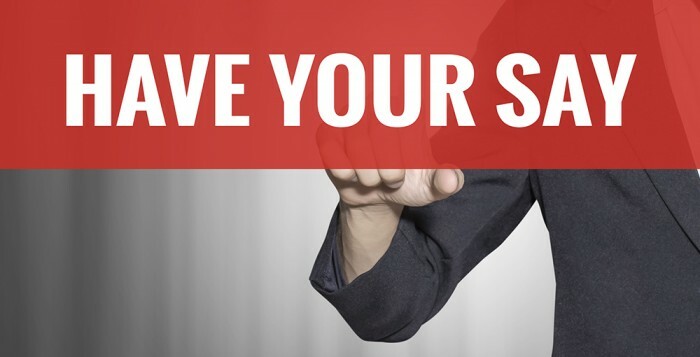 The Office of Mental Health and Substance Abuse Services (OMHSAS) wants to hear from you about what has worked and what should change in the public mental health system. In the Fall of 2018, the OMHSAS Mental Health Planning Council challenged OMHSAS to re-visit A Call for Change, to assess how far Pennsylvania’s behavioral health system that serves Children, Youth and their families, as well as Adults and Older Adults has progressed with Transformation, and to identify priorities for future efforts. Location: Luzerne County Human Services Bldg. The assessment phase will include regional on-site listening sessions, intended to generate broad-based stakeholder input and dialogue. In addition, OMHSAS is posting an online survey to obtain input from stakeholders who are unable to attend a session. 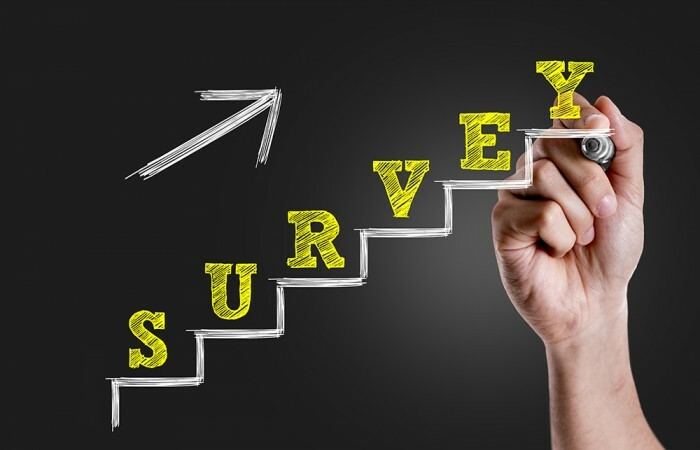 The survey can be accessed through May 1, 2019 at this link. Any questions or comments related to the Call for Change Project can be directed to this email. 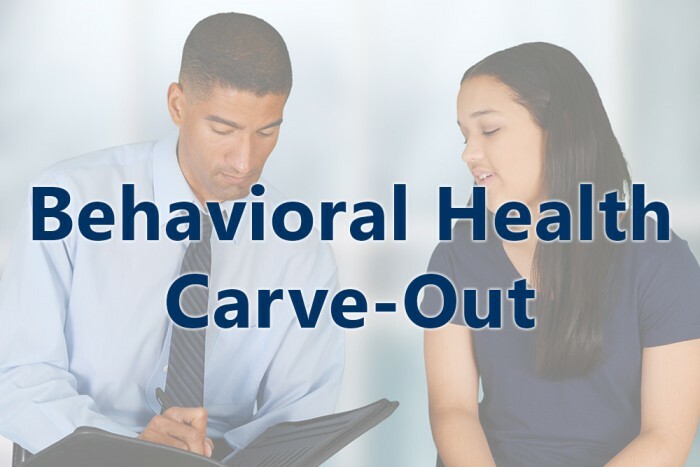 In 2004, the Office of Mental Health and Substance Abuse Services’ (OMHSAS) Advisory Committee formed a Recovery Work Group, tasked to explore how to transition the adult mental health system in Pennsylvania into a more recovery-oriented approach. The Recovery Work Group was convened, by invitation, to discuss the process of developing a blueprint for building a recovery-oriented service system in Pennsylvania. This collaboration of broad-based stakeholders resulted in A Call for Change, a document that would outline a destination for Systems Transformation and provide guidance on strategies for how to get there. The assessment phase will include regional on-site listening sessions, intended to generate broad-based stakeholder input and dialogue. Information will be provided on the OMHSAS Listserv as soon as details for the in person listening sessions are available. In addition, OMHSAS is posting an online survey to obtain input from stakeholders who are unable to attend a session.